Would you like to help with disadvantaged children in the north of Vietnam and make the world a bit better? Your donation will be donated directly to one of the projects of the LO-ANH Foundation (LOAN Stiftung) and children who need assistance, without administrative costs (taken over by us privately). We also carry out an accurate check on the use of your donation. Could we inspire you? Then we look forward to your support and thank you! Under which name would you like to be mentioned? With www.wecanhelp.de you can purchase online at a partner shop. Over 500 partner shops such as OTTO, Lieferando, C & A, Deutsche Bahn & Zooplus are taking part. WeCanHelp earns an average commission of 6%, and 90% of it can be donated to the social organization of your choice. www.smile.amazon.de is the web address for your purchases at Amazon, which allows you to support social organizations at no extra cost. With each of your qualified purchases, Amazon will transfer 0.5% of the purchase price to the social organization of your choice. Thank you for choosing the LO-ANH Foundation (LOAN Stiftung)! 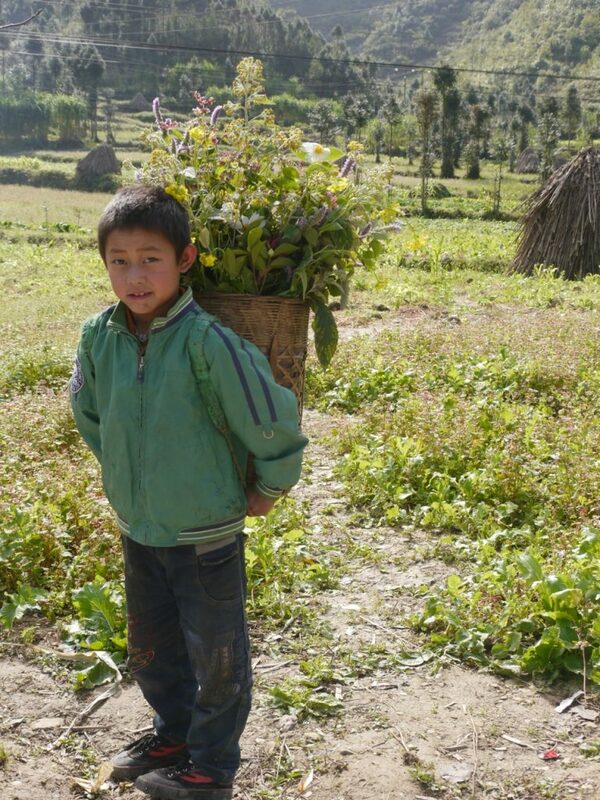 The LO-ANH Foundation (LOAN Stiftung) helps children from ethnic minorities in remote areas lead independent lives. Since education is essential to this aim, we offer financial support with our focus on North Vietnam. Our support makes it possible to build kindergartens, schools and sleeping quarters, and provide educational supplies and meals. We provide personal, direct support on-site for educational access and ensure the sustainable implementation of our projects.